J.D. 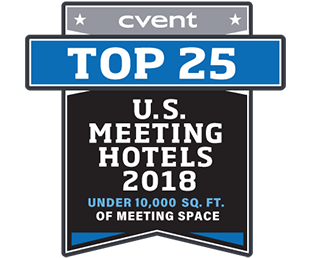 Power and Associates 2016 Michigan Avenue Magazine named 676 Restaurant & Bar one of the Top 10 Hotel Bars in Chicago Cvent ranked 4th Best Hotel in the country and the 1st Best Hotel in Chicago under 10,000 Sq. 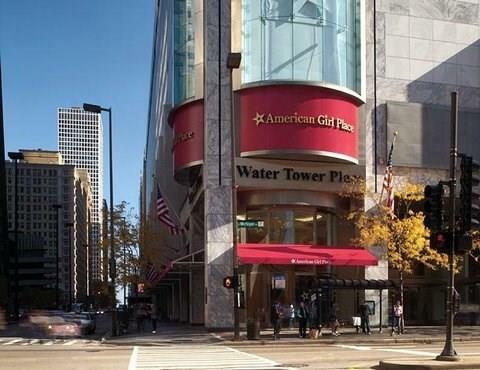 Ft.
American Girl Place is a magical experience for young girls. Girls can enjoy brunch, lunch, dinner or a tea party at the Bistro. They can pick outfits to match their doll and purchase other unique items at the Souvenir Shop. 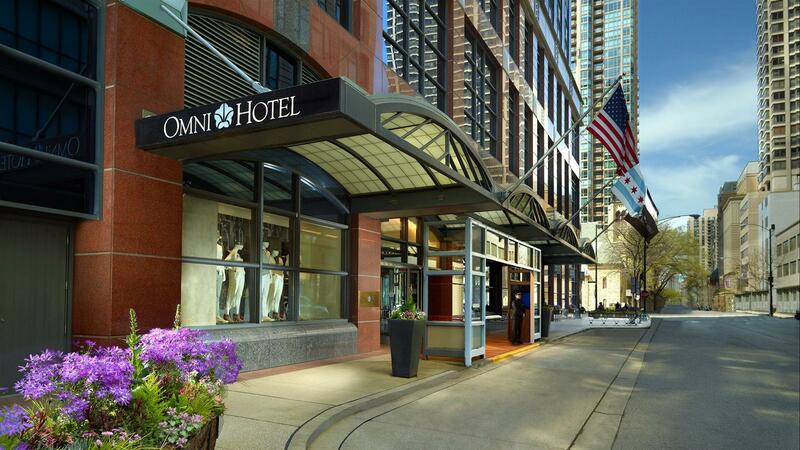 Go shopping at the large 7-story mall located on Michigan Avenue just block from the Omni Chicago Hotel. 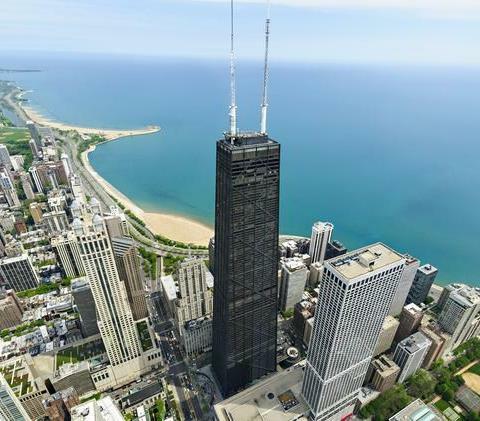 At 1,500 feet, the John Hancock Center is the sixth tallest skyscraper in the United States. 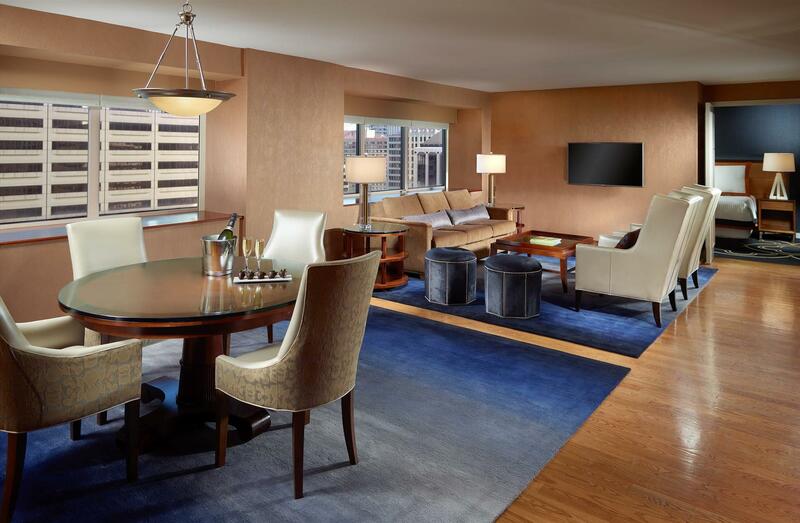 The building is located four blocks from the Omni Chicago Hotel and the 95th floor features dining in the Signature Room. 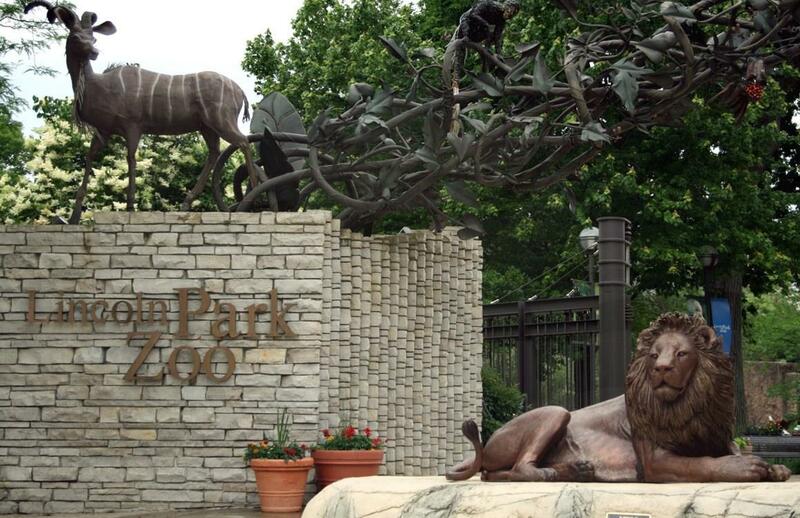 The observation deck is open year round. 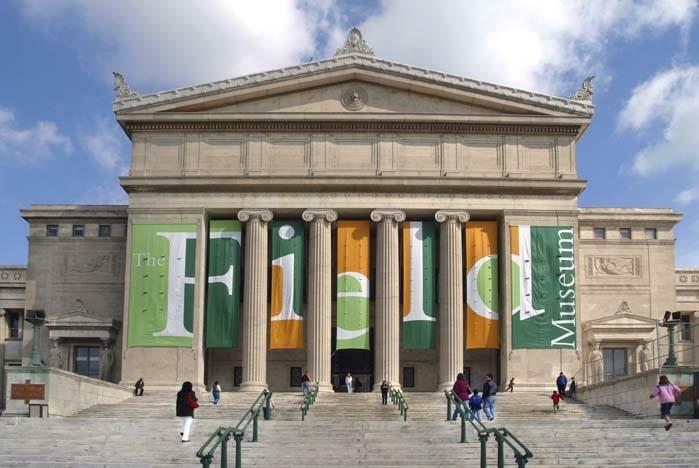 The Field Museum of Natural History (commonly abbreviated to FMNH or The Field Museum) is located in Chicago, Illinois, USA. 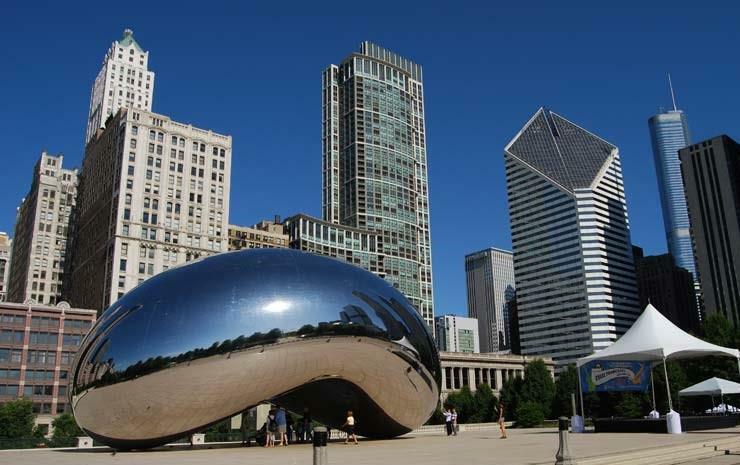 It sits on Lake Shore Drive next to Lake Michigan, part of a scenic complex known as Museum Campus Chicago. 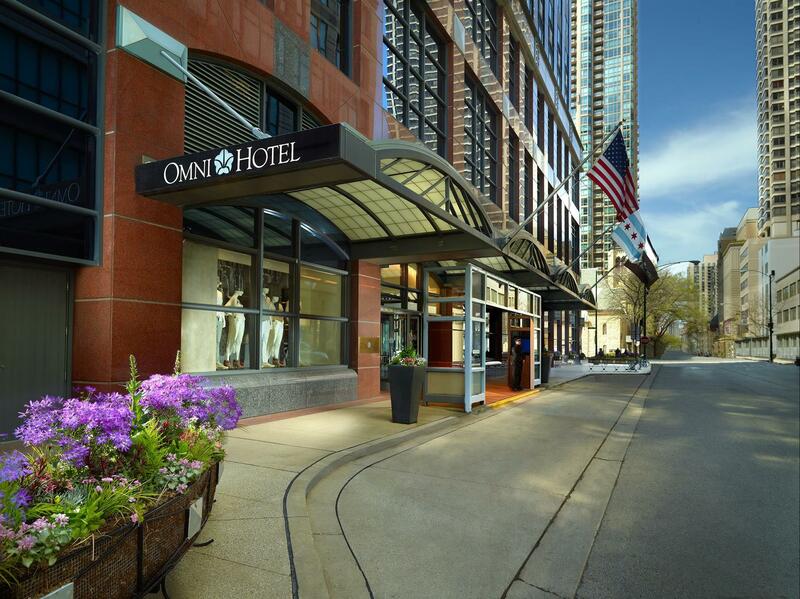 It is the most popular cultural attraction in Chicago. The architecture of this building typifies the style initiated by the World's Columbian Exposition, of the 1890s and major portions of the early collections were acquired after their display at the Exposition. 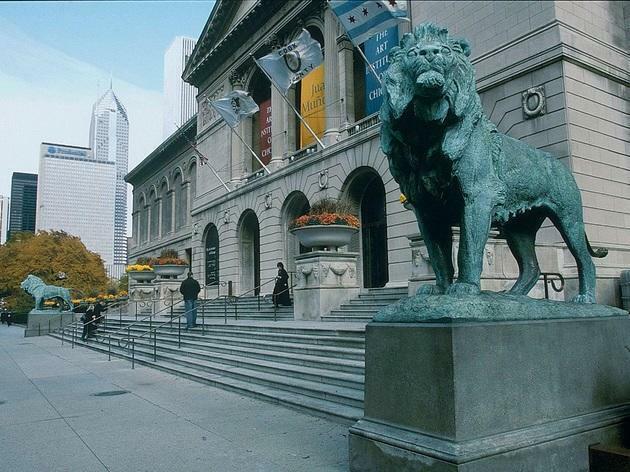 It was originally named the "Columbian Museum of Chicago" on September 16, 1893 but renamed after Marshall Field, a major donor who provided a significant amount of the funding needed to found the museum, in 1905. The museum was originally housed in the Palace of Fine Arts from the Exposition, the structure now occupied by the Museum of Science and Industry. The current location is a building that opened in 1921. 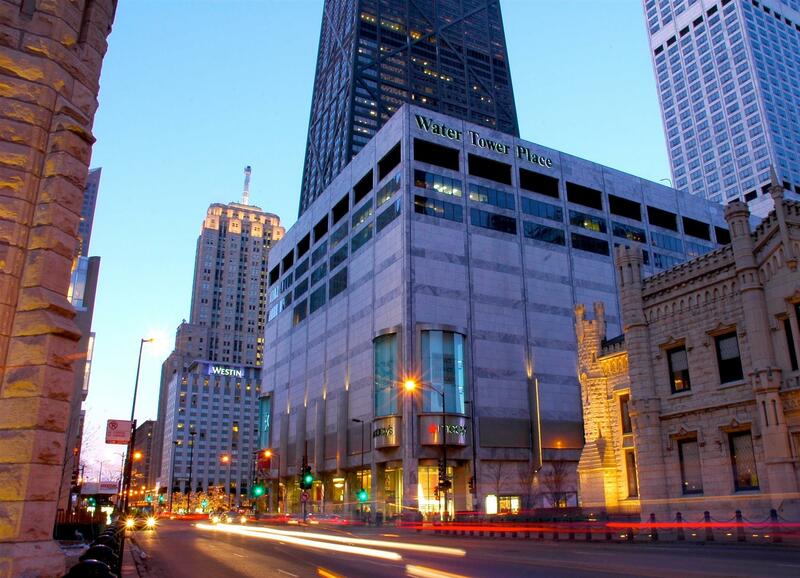 The museum was added to the National Register of Historic Places on September 5, 1975. The museum was the site of the 1997 movie "The Relic" and the 1978 film Damien: Omen II. 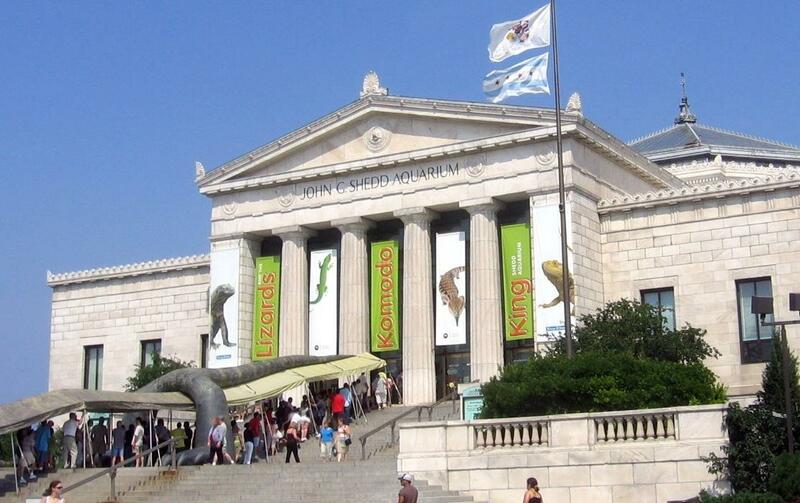 From its architecturally historic aquarium galleries, to its world renowned marine mammal pavillion, the Ocenarium, to the exciting Wild Reef exhibit, Shedd Aquarium is one of the preeminent aquariums in the world. The aquarium has over 1,600 species. 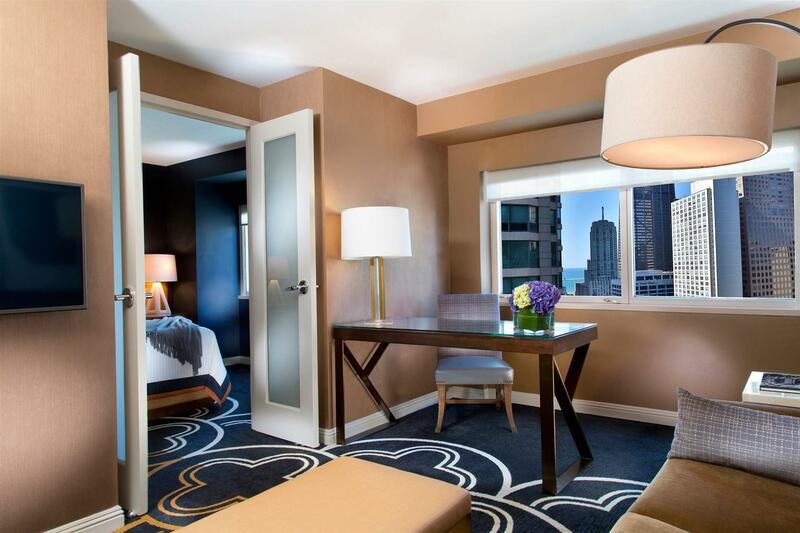 The only all-suite luxury accommodations on Michigan Avenue are now even better — located in the heart of the city, the beloved Omni Chicago Hotel is celebrating its recent renovation. 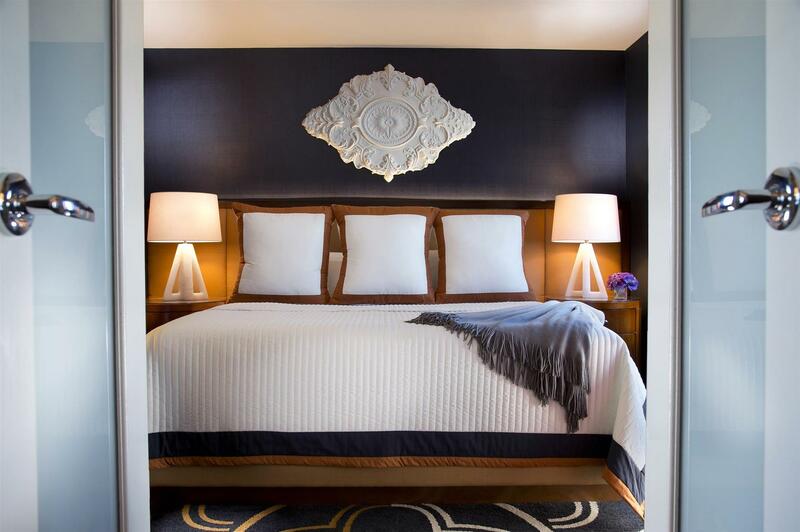 The $11 million transformation includes redesigned public space and guest suites, including 10 specialty suites. 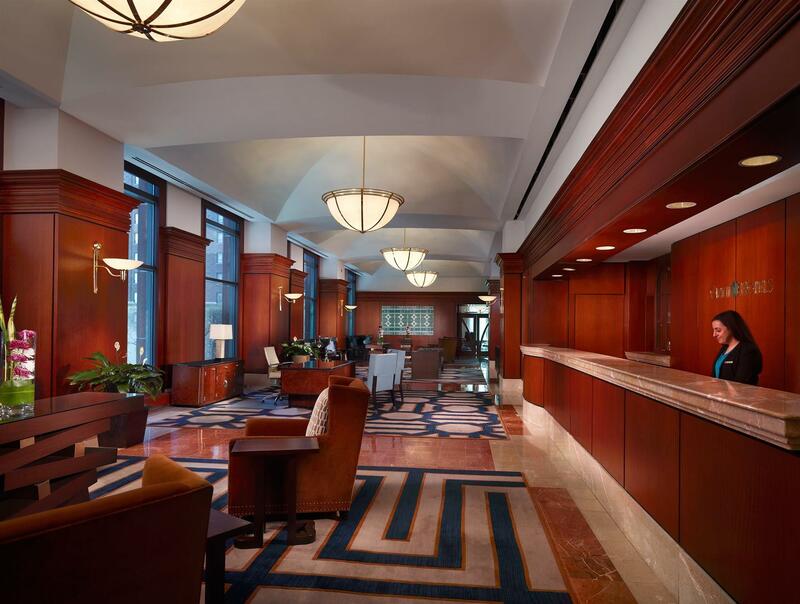 It highlights historical concepts of Louis Sullivan's sketches, the Chicago School's building materials and encompasses a modern flair synonymous with the city. 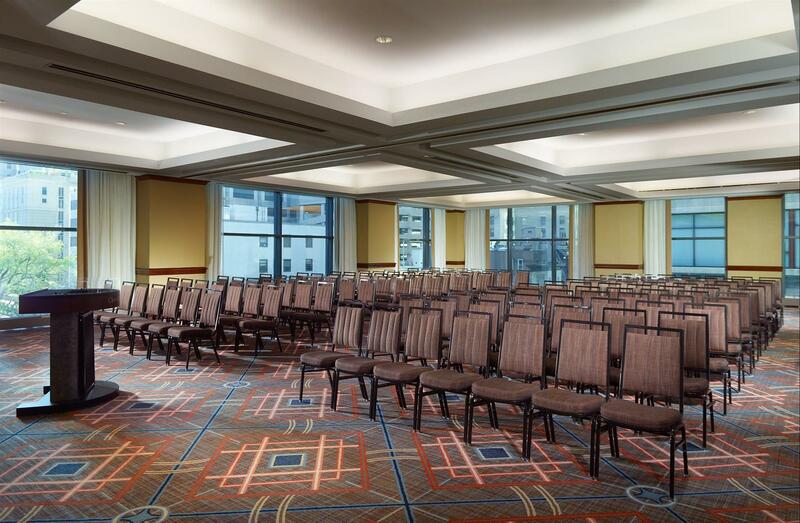 Our facilities are the ideal choice for board meetings, business functions and corporate events. No penalty for reservations cancelled by 12pm, 2 days prior to arrival.